Three Florida A&M University (FAMU) female doctoral students, who are also best friends, recently received their doctorates in engineering. They endured setbacks, including the loss of a classmate and overcame financial hurdles to ensure that they join the next generation of engineering leaders who will help close that gap. On April 29, Miami native and Fulbright Scholar Renee Gordon received her doctorate of philosophy in mechanical engineering; Miami Beach native and Winifred Burks-Houck Professional Leadership awardee Shannon Anderson received her doctorate of philosophy in civil engineering, with a concentration in environmental engineering; and Birmingham, Alabama native and NSF International Research Experiences grantee Marcella Carnes received her doctorate of philosophy in civil engineering with a concentration in structures. 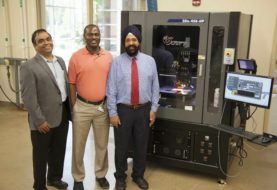 Each earned their doctorate degrees under the guidance of FAMU’s School of Graduate Studies and Research and through support as participants in the FAMU-FSU College of Engineering Title III Funding Program. They are considering next steps including job offers and research opportunities. In the meantime, Gordon and Anderson will spend the summer teaching and helping to recruit the next generation of engineering students, while Carnes prepares for her wedding. Gordon expressed the important role that mentors like her major professor Peter Kalu, Ph.D., and the engineering school’s Title III Director Reginald Perry, Ph.D., played in her successful matriculation. 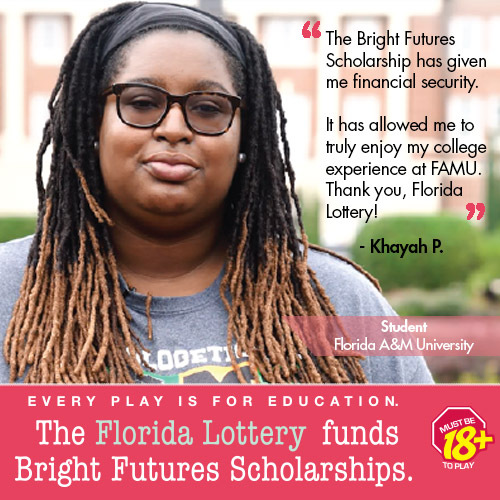 “FAMU’s programs have been a tremendous help in assisting us both academically and professionally. The faculty and staff have been amazing,” she said. Gordon also recalled a time when FAMU’s Interim President Larry Robinson, Ph.D., personally stepped in to help her complete an important component of her research experience. A video about this inspirational story is available at https://youtu.be/DzVFGvF51M0.